After its success in 2010, Killfest returned to Europe two years later to spread chaos again! 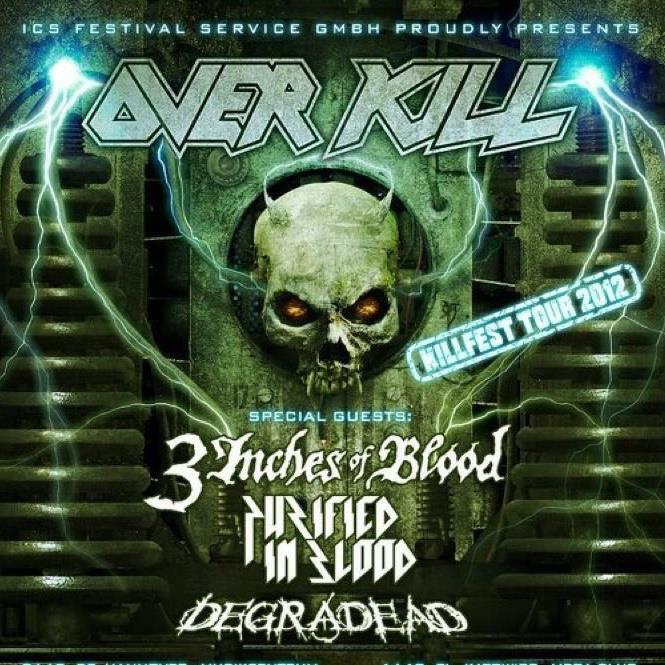 Overkill’s much anticipated tour landed in London on October 7 together with Degreaded, Purified in Blood and 3 Inches of Blood. Unfortunately we arrived late enough to miss Degreaded (damn you Underground closures). As soon as we got in, Purified in Blood were on stage. They were really energetic on stage, especially their vocalist who joined in the crowd a couple of times. 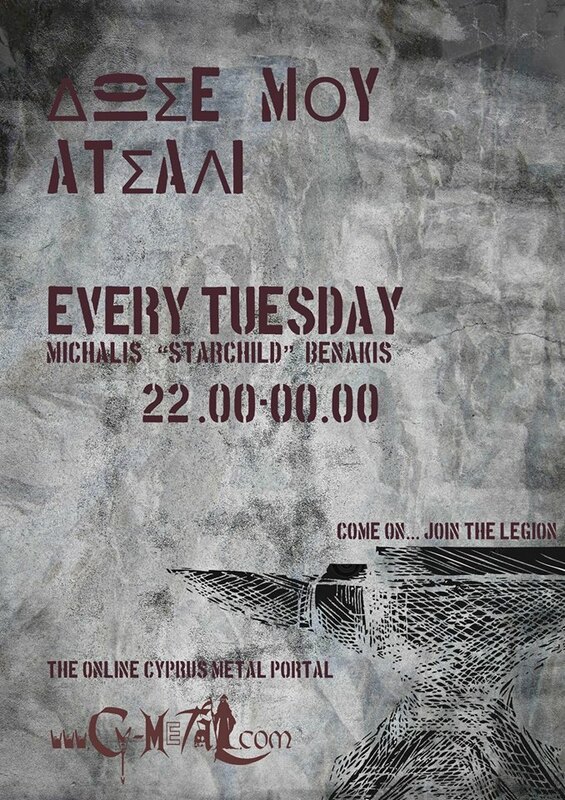 The band plays a unique kind of extreme metal, a mixture of thrash, death and metalcore I would say. Even though I am not very fond of their sound, their overall performance was solid. 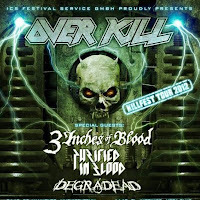 Overall the event was amazing with great performances from all the bands, especially from Overkill, and hopefully Killfest will return to Europe in 2013.